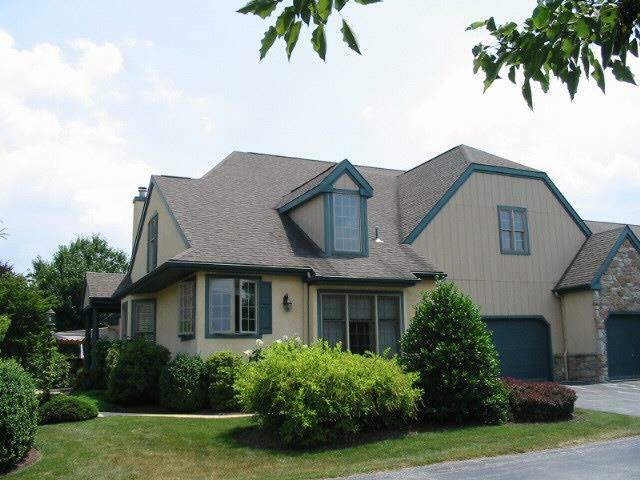 Situated in the rolling hills of Chester County, you will discover the adult community of Hershey’s Mill Village. This gated community showcases well crafted, clustered and detached homes in a beautiful setting. A championship golf course, an elegant clubhouse, and numerous recreational activities provide a lifestyle unparalleled in the area. 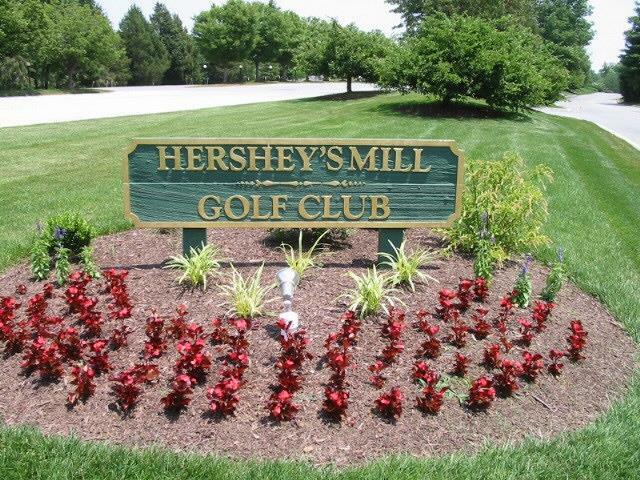 The Security Operation at Hershey’s Mill was designed to promote a safe and carefree lifestyle. These features are unmatched in the area. The Sullivan House, a graciously restored mansion, provides another alternative for family parties, dinners, receptions, and other social events. The Community Center is where residents enjoy a variety of classes including aerobics, quilting, bridge, sewing, painting, ceramics, and other card games. This building is a favorite site for group gatherings and social events. Each individual village has its own elected Homeowners Association Council to represent its residents. The Council oversees budgets, improvements, and social projects. Each village council is independent; however, all council presidents meet monthly to discuss matters and services affecting the entire community. 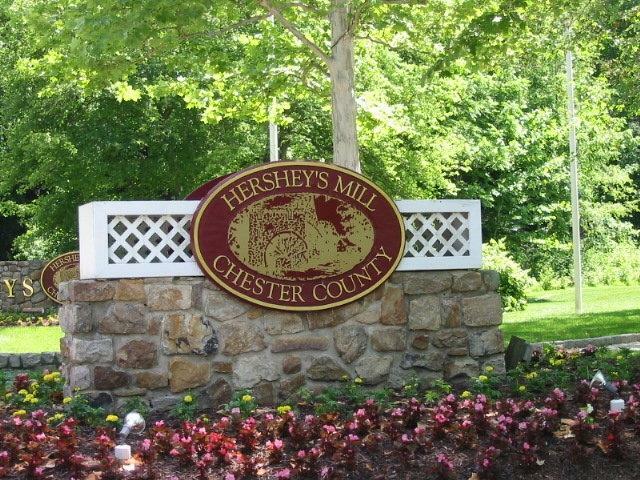 Hershey’s Mill combines the best features for quality living by offering amenities to suit the traditional or sophisticated tastes of its homeowners. The community consists of 1700+ homes located on 770 acres. The homesites vary and may enjoy a wooded setting, pond, or open space view, golf course view or one of many private locations. The mature trees, professional landscaping, and undulating terrain make this community one of the most desirable in the Philadelphia area. The homes are primarily 2-3 bedrooms with 2 or more bathrooms. Most of the homes have a first floor main bedroom. There are an unlimited number of smaller one bedroom homes. Each home enjoys a patio or deck, garage, attic or basement storage. You will find some homes with a loft, walk-out lower level, finished lower level, screened porch and or “Four Season” room. There are more than 25 floor plans so there is something for everyone. Call us today for more information and arrange an onsite, in depth tour. We specialize in “The Mill.” We live the lifestyle we sell.